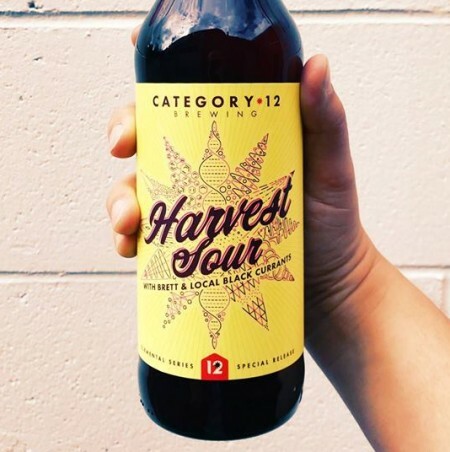 VICTORIA, BC – Category 12 Brewing has announced the release of two new ales that take advantage of the harvest season. 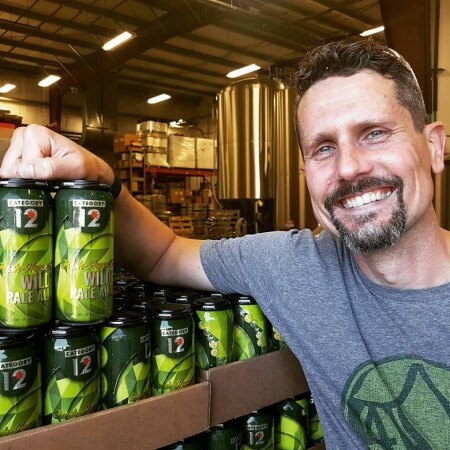 Only a few kilometres away from the brewery, five generations of farmers have honed their craft of cultivating the most delicious and fresh product they know how to make. We artfully blended Silver Rill Berry Farms’ worthy pursuits with ours in this harvest release: the natural tartness of black currants is a perfect fit for this Brett. Brux. Trois fermented beer, imparting an amazingly inviting hue and a gentle pucker. The complex, balanced result insures satisfaction with both novices and old-hands alike. We’ve used both Centennial and Cascade hops grown by the BC Hop Co. in Chilliwack. These hops are gathered at their optimal freshness and transported to our brewery within hours, capturing the essence of harvest’s peak yield. Expect delicate, lush citrus and pine notes, accentuated by a Sacc. Trois wild yeast fermentation. Both beers will be available at Category 12 and select private liquor stores while supplies last.